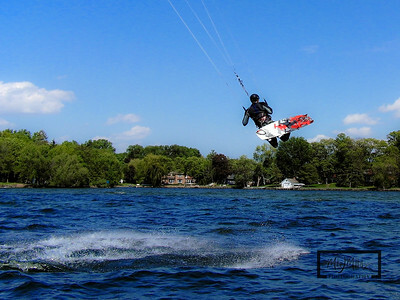 Madison Kiteboarding Pictures. 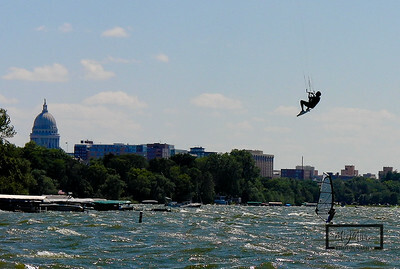 Lake Mendota, Lake Menona. Images by Michael J. Mikkelson at m2 photography. 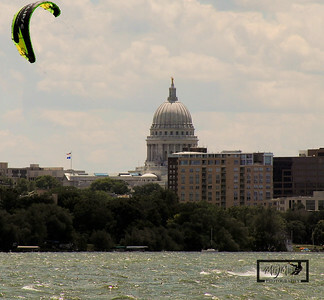 Tenny Park Kiteboarding looking west towards the Capitol Building on Lake Mendota. 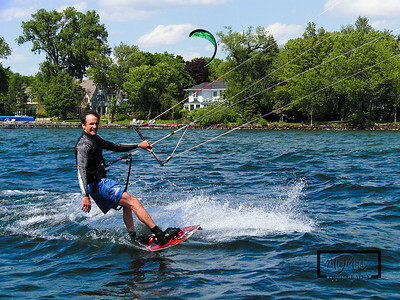 Viktor on Lake Mendota Kiteboarding out of Burrows Beach. 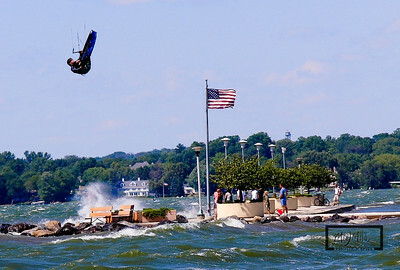 Tenny Park Locks, Kiteboarding on Lake Mendota. 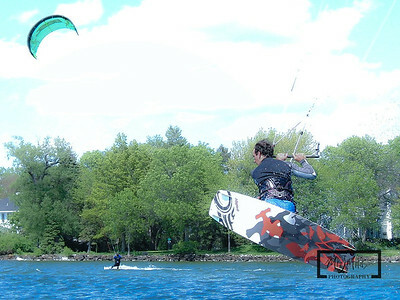 Tim Sugar Kiteboarding on Lake Monona in Madison, Wisconsin. 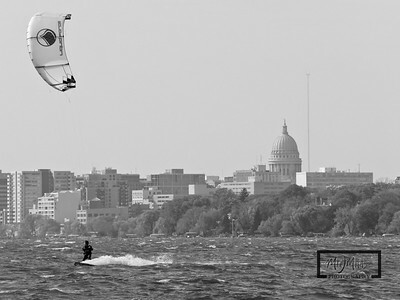 Capitol building and Isthmus in background. Sailing on a 9m Liquid Force Assault.